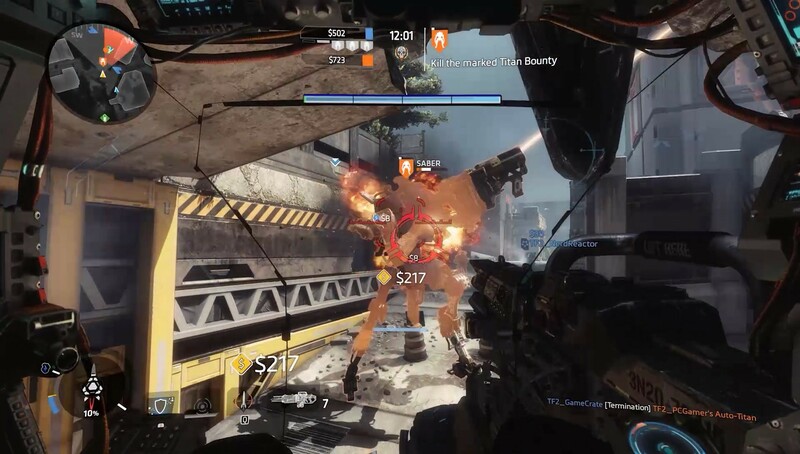 From Respawn Entertainment, the studio that brought you the award-winning Titanfall, comes Titanfall 2. 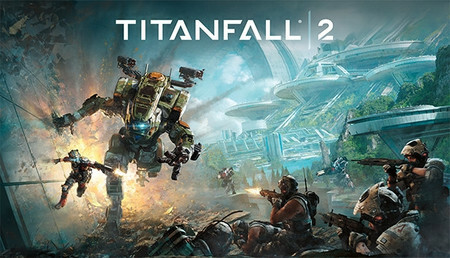 In single player, an aspiring Pilot and a veteran Titan combine forces to save their own lives and combat a powerful enemy against all odds. 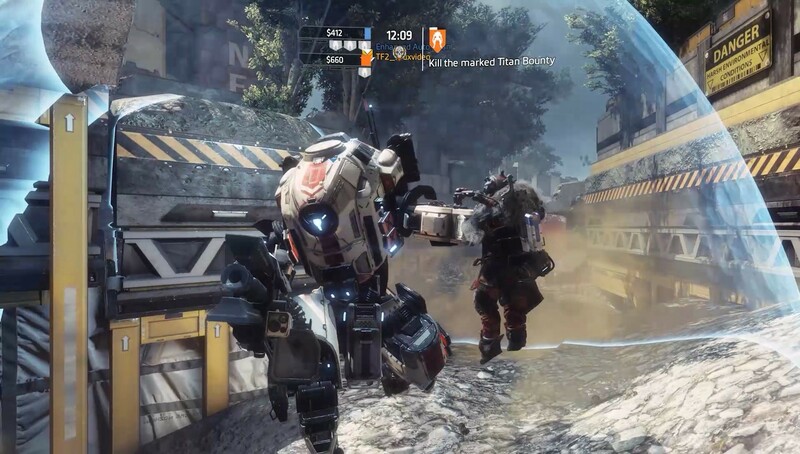 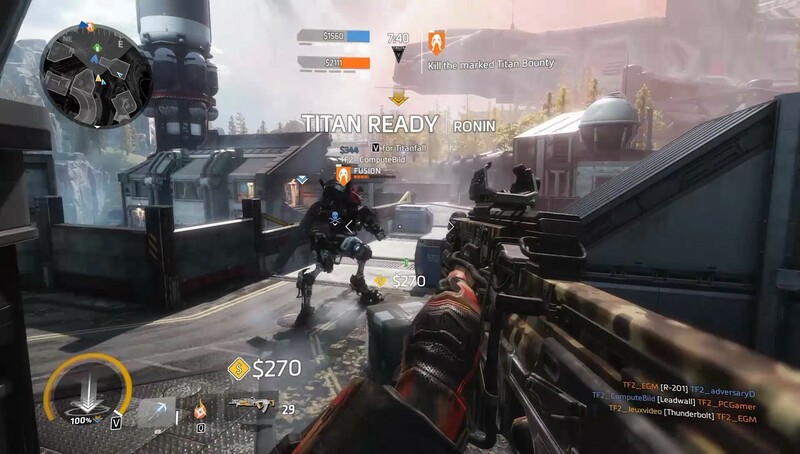 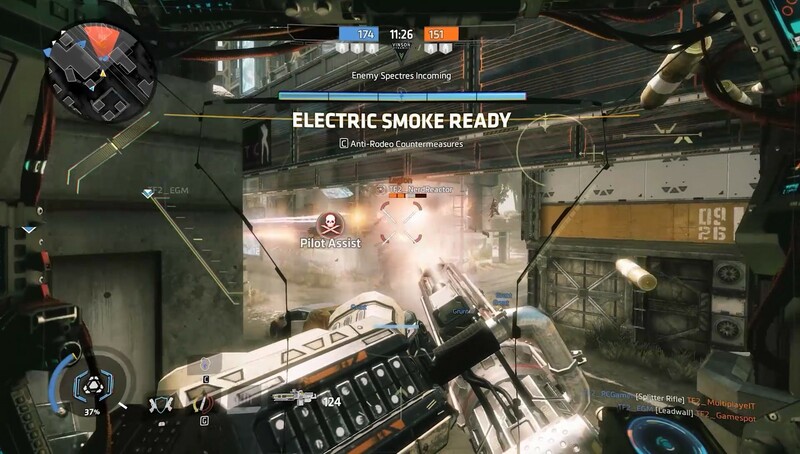 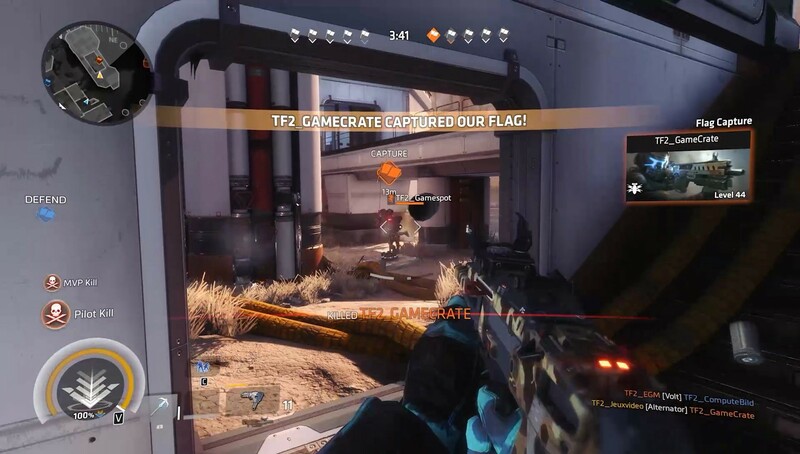 Multiplayer offers brand new Titans, expanded Pilot abilities, and deeper customization to elevate the fast-paced and exciting gameplay fans expect from the series.